We focus on your Marketing, Sales and Customer Retention strategies to help you scale any business. You have assets that could be generating much income now. Do you have a go-to market plan to help you generate sales? 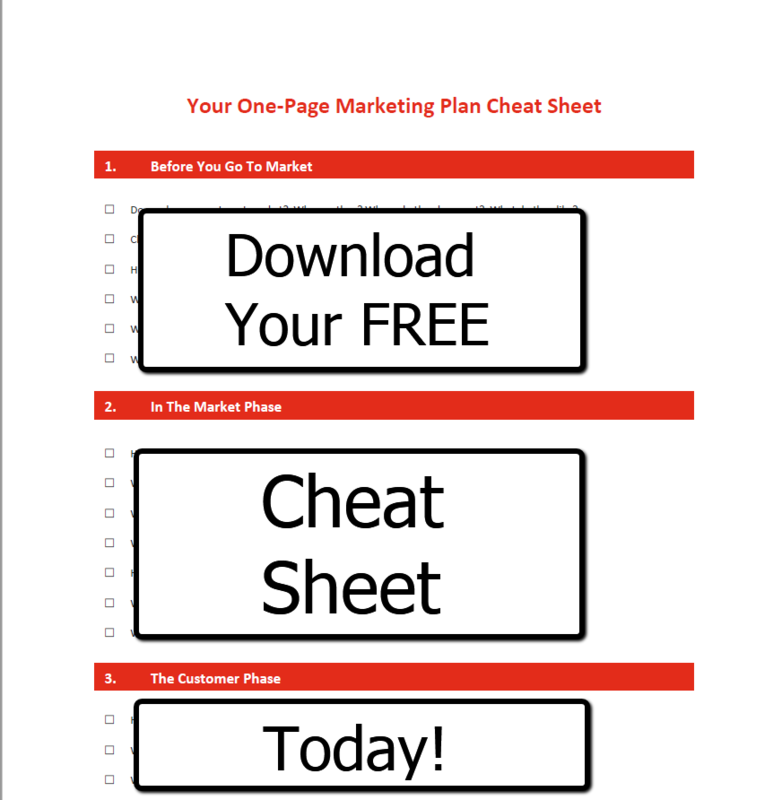 Get your FREE Cheat Sheet “Your One-Page Marketing Plan” now and see how quickly you can start marketing that asset! Maybe you need to rebrand your website or help increasing lifetime customer value. Let's book a time to review your plan. Your business will go through different stages. Your job is to identify each and give it the right support. 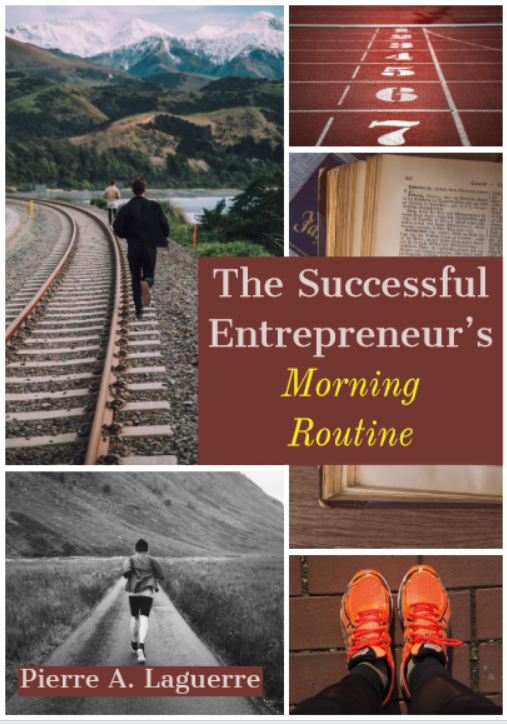 Your business is starting to convert customers and you're looking to service more clients with your business. You're building a team, and you need to upgrade your business processes to support high growth in customers and income. Pierre has been trained by the best. My business more than tripled in a year due to his help with my clients. Our Mastermind has challenged me too. -Eddie Othon.